Select [Access Control] → [Shared Folders] and click on the [Add] button under the Shared Folders tab to create a new shared folder (in our example, “tombackup”). Follow the steps provided by the wizard to complete the folder creation process. 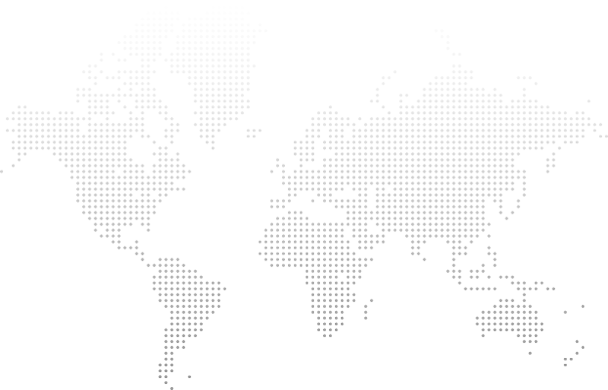 Select [Access Control] → [Local Users] and then click on the [Add] button. The Add New User wizard will now appear. Fill out the required information and follow the steps to create a new user. ü Log in to ADM and then select [Services] → [Mac OS X]. ü Select the [Enable Mac file service (AFP)] checkbox and then click [Apply]. In the [Server Address:] field, enter your NAS’s IP address and then click [Connect] (for example: afp://172.16.1.245). Enter the username and password for the previously created account and then click [Connect]. Note: it is recommended that you select the [Remember this password in my keychain] checkbox in order to avoid having to enter your password every time you execute a backup job. 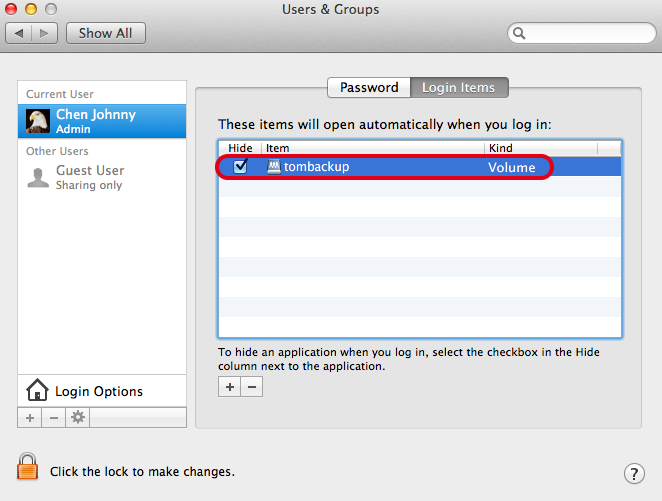 Select your previously created backup folder (in our example, “tombackup”) and then click on [OK]. From the Apple menu, select [System Preferences…] and then select [Time Machine]. 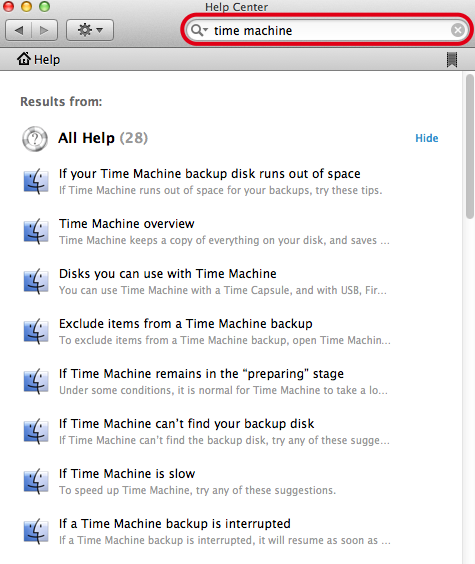 In Time Machine click on the [Select Disk…] button. Enter the username and password for your account and then click on [Connect]. 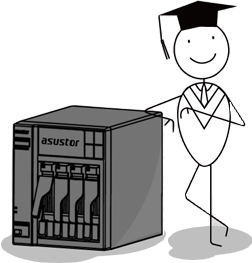 After configuration has completed, you will be able to see the backup information as in the graphic below. When you start up your Mac, your NAS backup folder can be configured to be automatically mounted, allowing time machine to execute backup jobs. Select [System Preferences] → [Users & Groups]. Select your login account and under the [Login Items] tab, click on the [ + ] button to add a new item that will be executed on login. Select your previously created folder (in our example, “tombackup”) and then click on [Add]. Select the corresponding checkbox for your folder. In the future, the system will automatically mount the folder when you log in. Time Machine will now be able to automatically perform scheduled backup jobs. 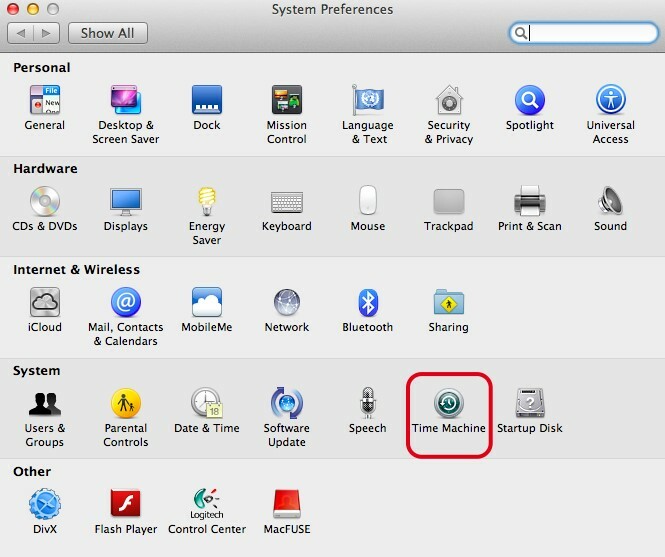 Note: If you wish to learn more about Time Machine, please see Mac 101: Time Machine (http://support.apple.com/kb/HT1427) or go to the Mac Help Center and search for “Time Machine”.